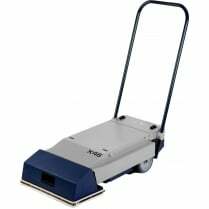 The Treadex Escalator Mop System is designed as a daily or regular cleaning system and cleans any brand, size or style of escalator or travelator in minutes. The cost is very low compared to traditional methods of cleaning escalators, and far quicker. 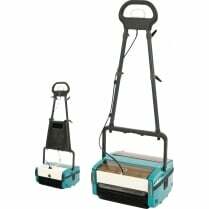 This system can be used to clean escalators and travelators in airports, shopping centres, office buildings and other commercial environments without the need of power or skilled operatives. The unit only requires one person to operate and there is no need to stop the escalator whilst cleaning. No external power source is required and the lightweight design makes it easy to transport and simple to store. 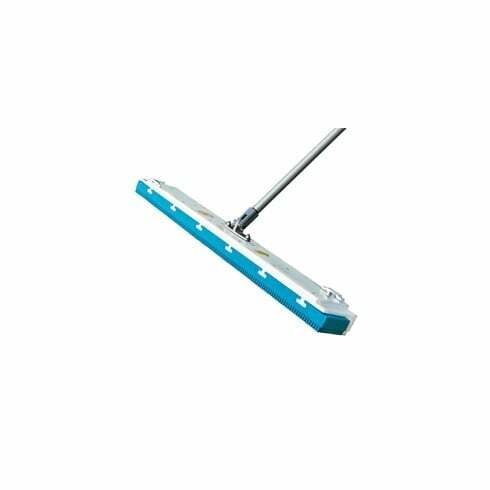 The engineered sponge pads clean the toughest stains, effectively and gently and these can be cleaned and reused after use. Comes complete with six pads.